"Highly recommend Always Precision Plumbing, top quality work, top quality pipeage." 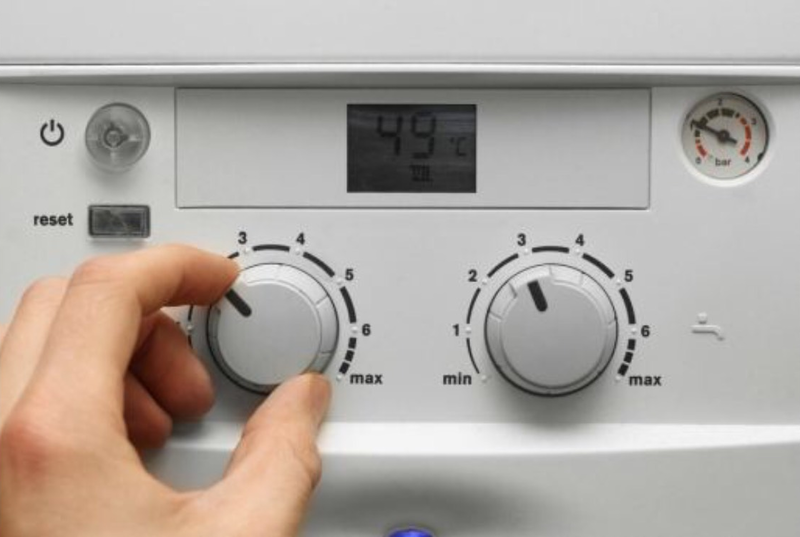 stop heating or a dreaded system fails due to blocked pipe work. finish will be exceptional! All work insured and guaranteed. 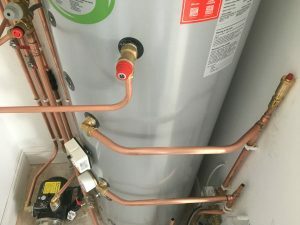 Always Precision Plumbing are specialists in all domestic, industrial, plumbing and bathroom renovations, with hundreds of happy customers. 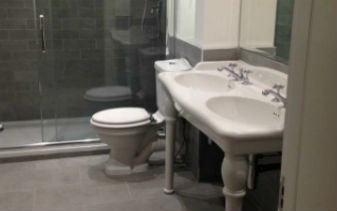 We pride ourselves on high quality work , customer satisfaction and punctuality. We offer a fast & friendly service, with a fair price. We are fully registered and insured. Our work is fully guaranteed. Our services include all new renewables, heat controls upgrades, pressure cylinder and tanks just to name a few. 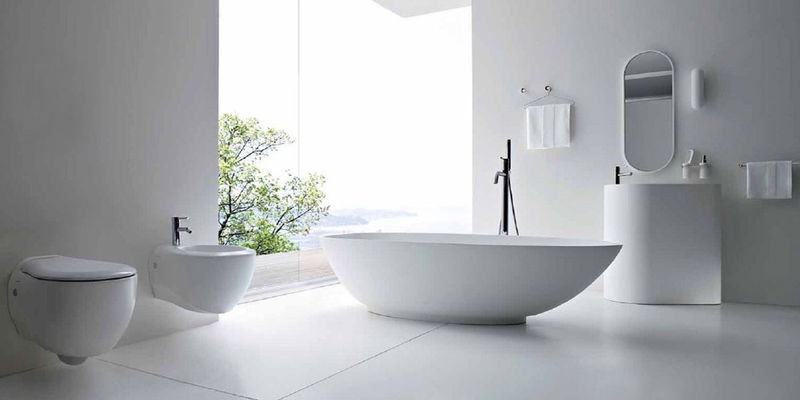 We are specialists in bathroom design and installation. 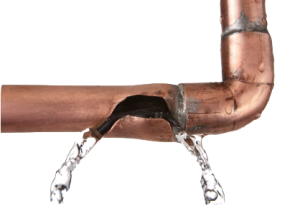 All aspects of the plumbing industry covered. 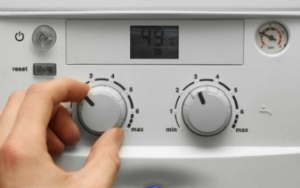 We offer plumbing & heating services in Dublin, Meath & Kildare. 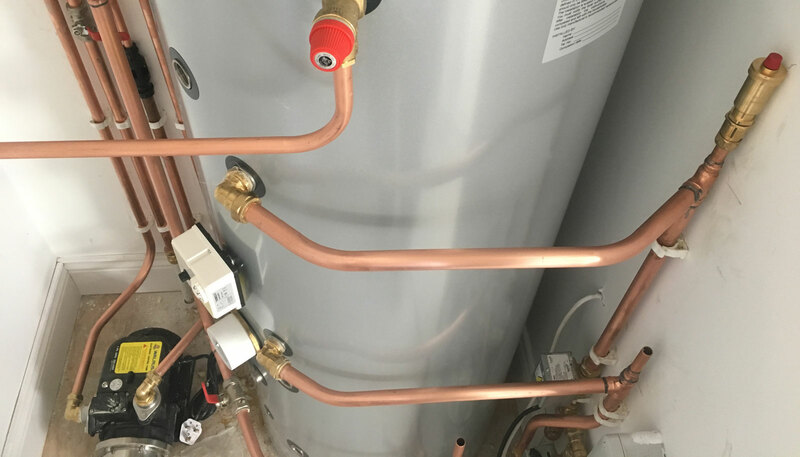 No job is too big or small – From a leaking tap to a replumb of your house, you’re in safe hands with an experienced team of plumbers @ Always Precision Plumbing. 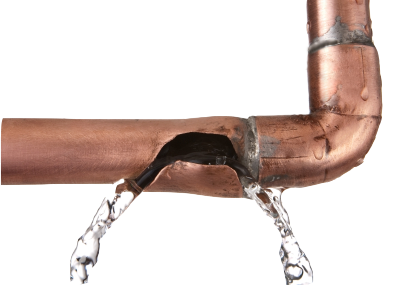 Our plumbers respond to 24 Hr Plumbing Emergencies within 1 to 2 hours. Our vans are fully equipped to deal with a wide range of emergencies. After hours emergency call out applies. 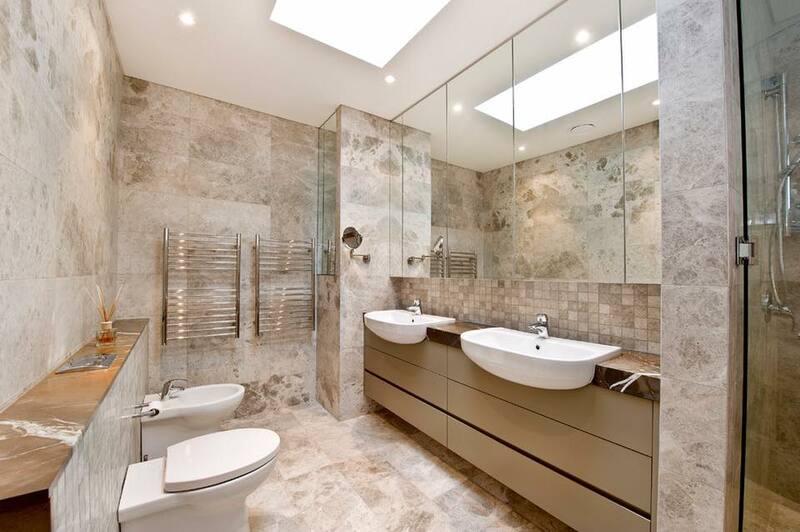 Contact Plumbing Specialists in Dublin today for a free, no obligation plumbing quotation. No call-out charge or fee if we can’t fix the problem. For more testimonials, visit our Facebook page.